Aluminum Association standards are used throughout all facets of aluminum commerce, as well as in other organizations' codes and standards. Aluminum alloy and temper designations, chemical composition limits and registered properties in North America are developed under approval of ANSI Accredited Standards Committee H35 - Aluminum and Aluminum Alloys. 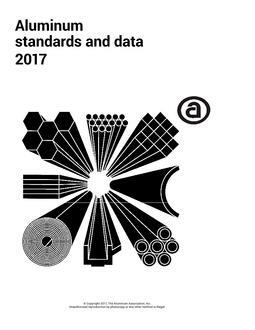 Aluminum Association (AA) standards are promulgated by the Technical Committee on Product Standards (TCPS).